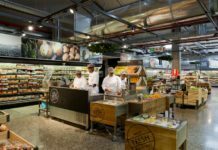 Woolworths is the first retailer in South Africa to announce its vision of zero packaging waste to landfill. This means that the retailer aims to have none of its packaging end up in landfills, which will requires 100% recyclable materials and a supportive recycling infrastructure. Key to realising Woolworths’ vision include the phasing out of unnecessary single-use plastics, and the commitment for all its packaging to be either reusable or recyclable by 2022. 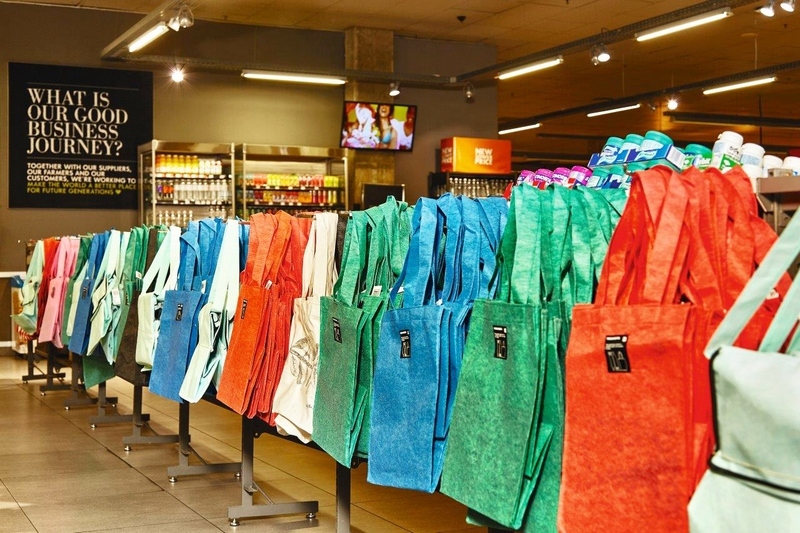 Woolworths has also committed to phasing out single-use plastic shopping bags completely by 2020. 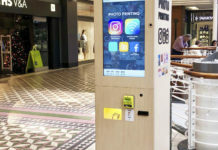 “The announcement follows extensive customer research and engagement, both formally and through social media channels that shed light on both customer recycling habits and entrenched customer perceptions. We know that many of our customers fully support our zero packaging waste to landfill journey and they want to see it happen as fast as possible. But this is not a path that we can walk alone. To succeed, we need our customers, our suppliers and the South African recycling industry to work with us,” said Zyda Rylands, Woolworths South Africa CEO. Critical to the success of these ambitious goals is the continued commitment to partner with government and industry (recyclers, packaging convertors, producer responsibility organisations) to develop technically and commercially viable solutions to recycling different plastics. Rylands said that several in-store trials are currently underway at selected Woolworths stores in order to engage customers on the new plastic reduction efforts, including: Wooden cutlery and paper straws are being rolled out in NowNow and WCafes with a view to phase out plastic cutlery and straws completely; Plastic straws are no longer available for purchase in store; Paper-stemmed earbuds will be on the shelves by the end of October and plastic ear buds will no longer be sold in store; A pilot coffee cup recycling programme is currently underway in NowNow stores, with a view to rolling out nationally; The retailer is trialling reverse recycling vending machines, where customers can bring in their recyclables and put them into the vending machine so that they can be recycled; and Woolworths is also trialling a new range of affordable reusable shopping bags. Many key milestones have already been reached in this plastic reduction and recycling journey: Woolworths has already successfully light-weighted and reduced their packaging by almost 700 tonnes to date; Woolworths was also the first retailer in SA to launch On Pack Recycling Labelling that clearly communicated the recyclability of the packaging; Woolworths was the first retailer in South Africa to launch a plant-based plastic milk bottle in 2016; Woolworths was the first major South African retailer to use recycled PET (rPET) in juice bottles and to incorporate recycled PET bottles into their packaging; Woolworths uses up to 50% post-consumer recycled content in more than 600 products lines; and Woolworths was the first major retailer in South Africa to remove all plastic micro-beads from own-brand beauty and bath products. After working closely with recyclers, Woolworths recently successfully trialed recycling their PET salad trays into fabric for the automobile industry. This is a great example of where Woolworths is striving to ensure a circular economy. “Sustainability and our Good Business Journey are at the heart of everything that we do. That’s why these commitments are a natural next step on our journey to ensuring that we play our part in creating shared value within our communities and protecting our planet for future generations,” concludes Rylands.